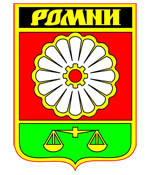 Romny is a city located in Sumy region of Ukraine. 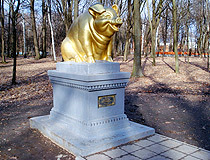 It is standing on the Sula River (the Dnieper River tributary). Also, there is the Romen River, carrying its waters through the city. Area code - +380 5448; postal code - 42000. 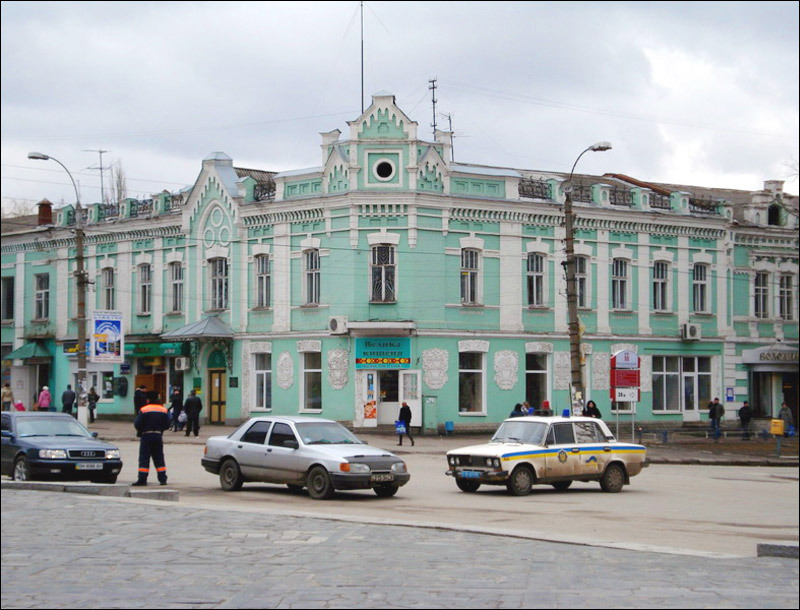 Local time in Romny city is April 21, 9:14 pm (+2 UTC). The first traces of human activity in the area refer to the late Paleolithic (30,000-10,000 B.C.). The ancient history of the town is proved by numerous archaeological finds and monuments of the Stone and Bronze ages. Scientists consider Romny area to be the center of the sacred land “Herros” where, as the Greek historian Herodotus thought, the Scythians buried their tsars and princes. Hundreds of ancient burial mounds, preserved till nowadays, are clear evidence of this. Historical chronicles tell about construction of fortifications on the Sula after 988. They were built to withstand the attacks of the nomads. 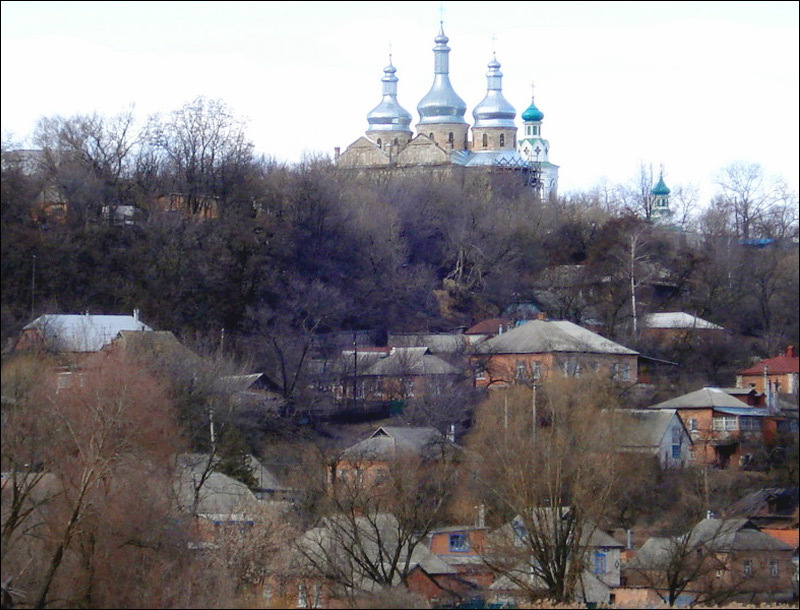 Researchers think that this was the reason to construct the fortress of Romny on the steep bank of the Sula River. The first record of the town refers to 1096. In 1239, the territory was occupied by the Tatar-Mongols. From 1362, it was controlled by Poland and Lithuania. 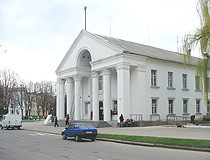 Romny became an important fortification on the border with the Moscow state. Population reached 6,000 by 1638. That time, it was the largest town in the region. 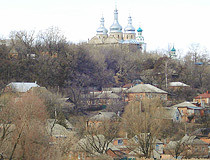 When the liberation war headed by Bohdan Khmelnitsky broke out, locals together with the Zaporozhye Cossacks drove the Polish away from the town in 1648. During the Russian-Swedish war, when the Swedish army came close to Romny in autumn 1798, local people solemnly met their Ukrainian hetman Ivan Mazepa and the Swedish king Karl XII. 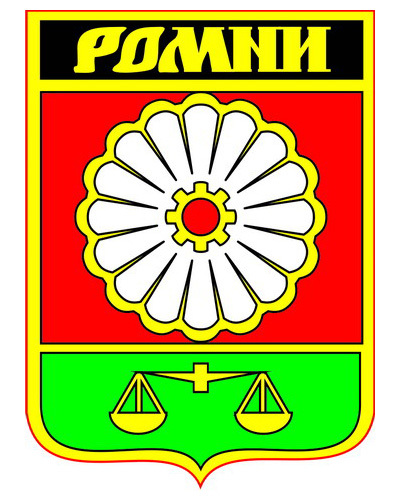 In 1782, Catherine II approved the coat of arms of Romny. 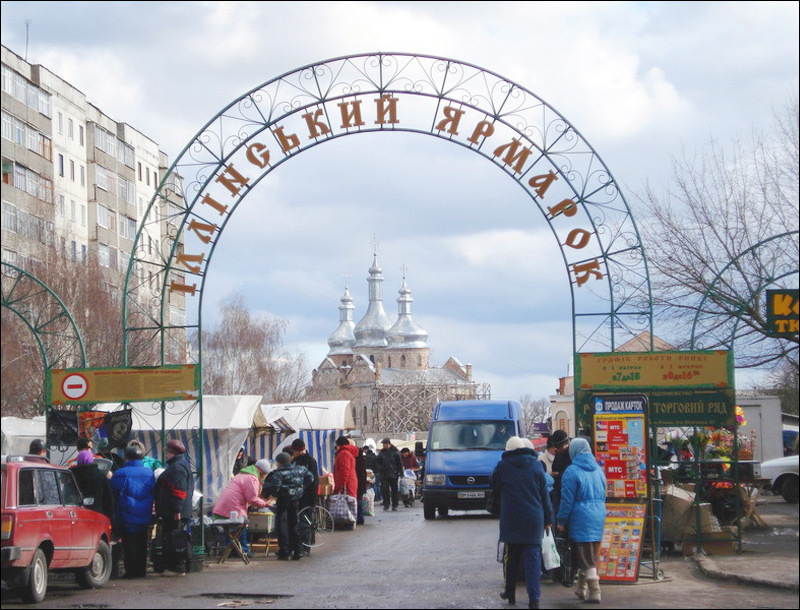 That very year, local people elected their first mayor with the tsar government’s permission. 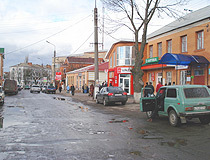 The development of the town promoted its cultural and architectural development too. It was famous for its large fairs held four times a year. 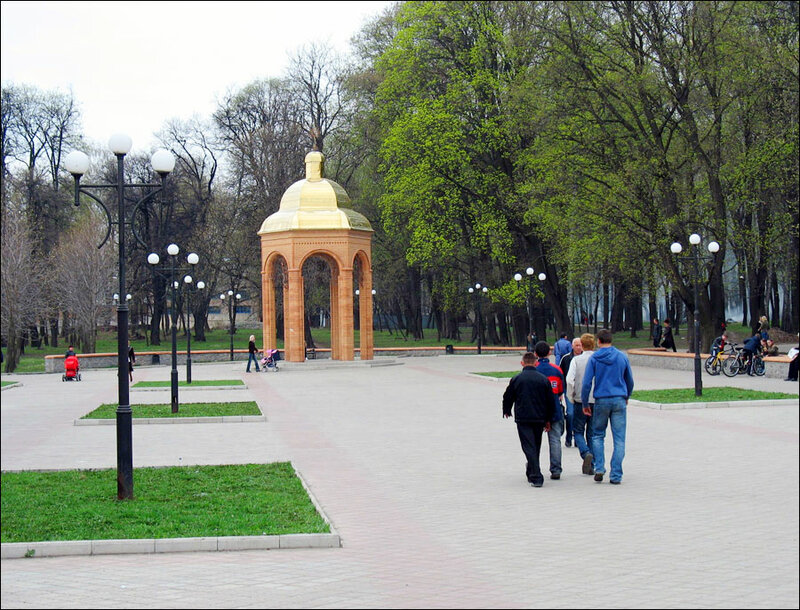 In 1835, one of the first machine-building plants in Ukraine was founded here. In 1839, a mammoth skeleton, the first in Ukraine, was found in the settlement Kulishivka in Romensky district. In 1841, a mammoth monument - the first in the world - was erected in this place. 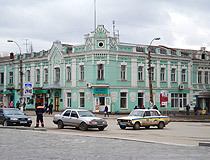 In 1874, Libavo-Romenskaya railway connected the town with the ports on the Black and Baltic seas. This fact promoted further economical development. Soon after Germany attacked the Soviet Union, on September 19, 1941, the city was occupied by the Germans. On September 16, 1943, it was set free. This date is the City Day now. 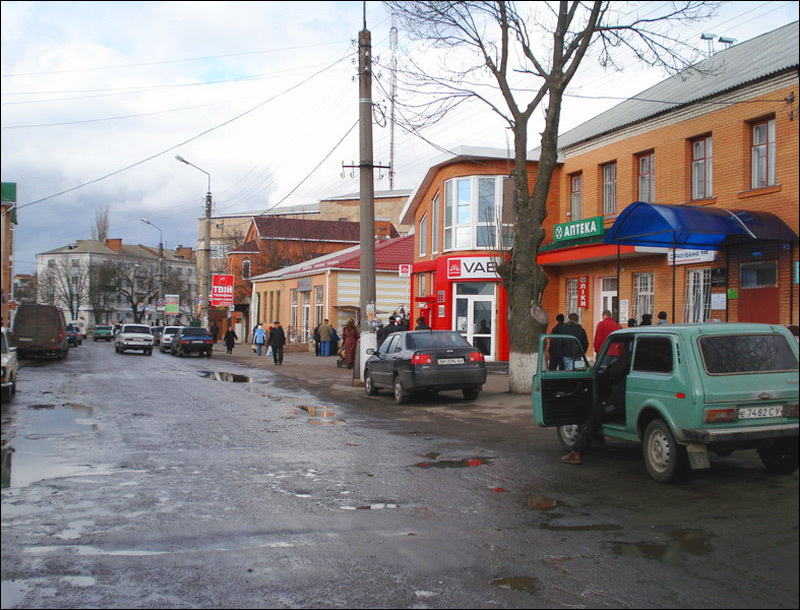 After the war, local residents started rebuilding the city. Friendly help from Canada was a pleasant surprise. In 1944, a nicely decorated letter arrived to Romny from the residents of the town Saskatun in Saskichevan province, together with humanitarian aid. This document is kept at the museum of local history now. 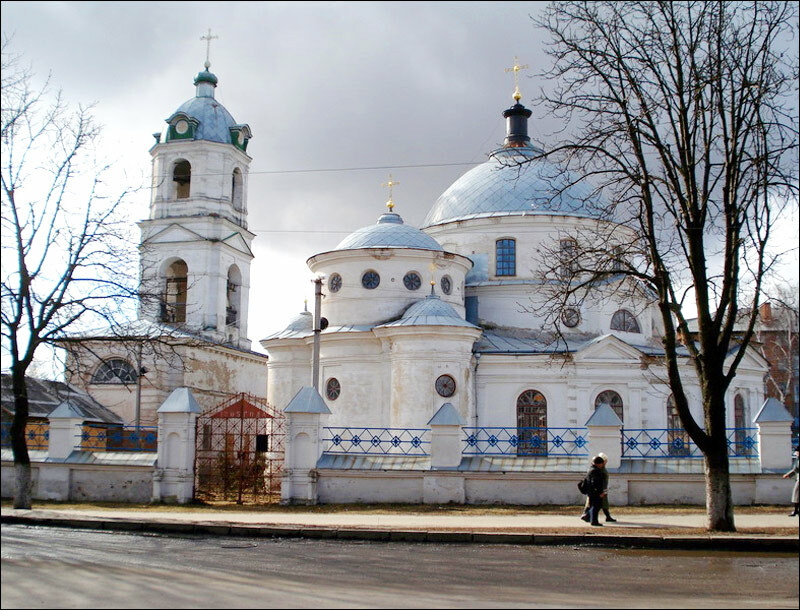 One of the main attractions of Romny is the Holy Spirit cathedral, built in the Ukrainian Baroque style in the middle of the 18th century. 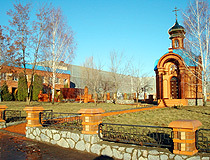 The bell tower of the cathedral was finished in 1780. 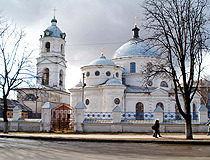 Also, the Ascension church (constructed in 1795-1801) is worth seeing. 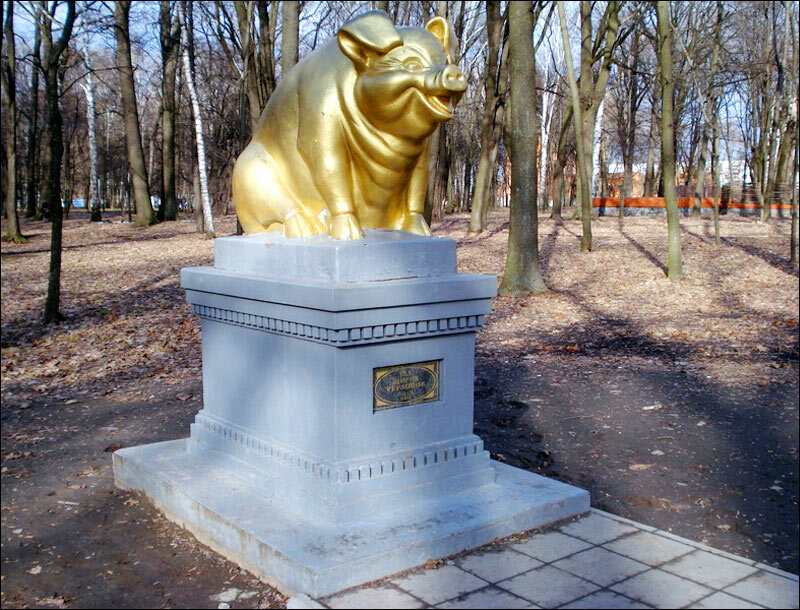 You can find a monument to the pig - the only one in Ukraine - because of the traditional festival in honor of bacon. 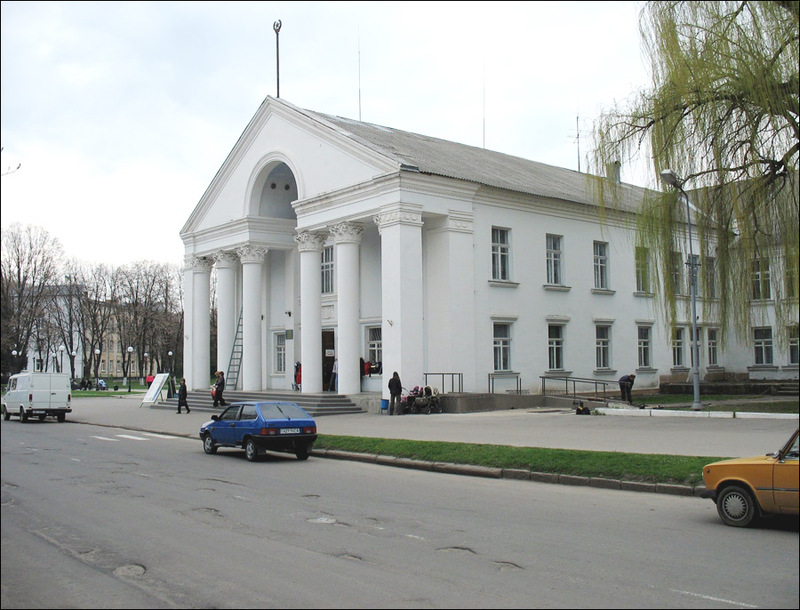 Since 1919, one of the richest museums of local study in the region is open in Romny. 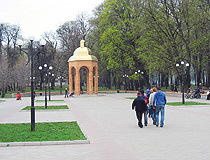 The main place in the exhibition is occupied by exhibits of ancient time, the time of the Scythians, the Cossack epoch, the World War II, the trade history of the town. 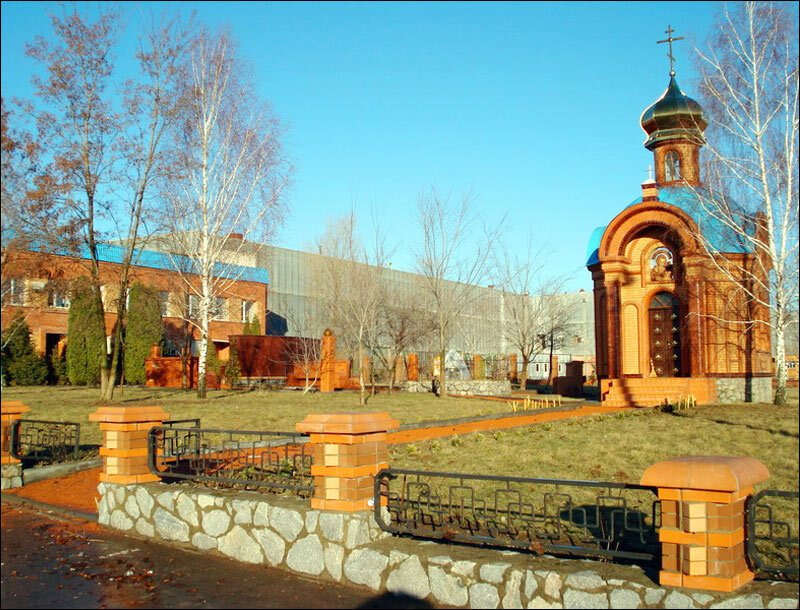 Numerous monuments of nature, history and culture are evidences of the long history of Romny. 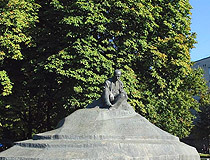 The monument to Taras Shevchenko, the first in the world, is among them. 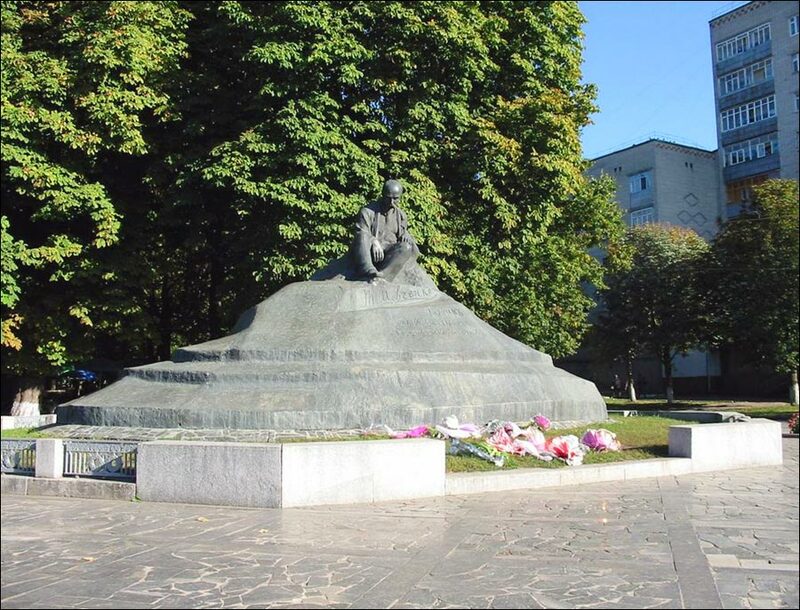 Also, the city has the monuments to the Ukrainian hetman Bohdan Khmelnitsky, the ataman of Zaporozhye sech Peter Kalnyshevsky, the hero-mother Alexandra Drevlyanskaya. 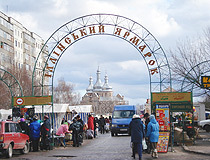 In 2002, Romny marked its 1,100th anniversary.